Printed leaflets are the perfect way to catch someone's attention. Just a glance, and you've got it. But it takes superior leaflets printing to hold their attention long enough to make the sale. High-quality graphics, superior finishes, and quality paper stock are all key to designing the perfect printed leaflets. 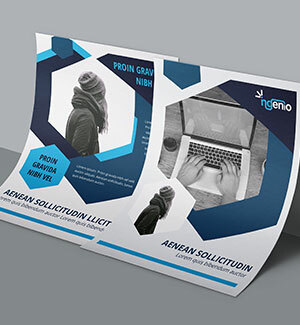 Order leaflet printing online for fastest service. 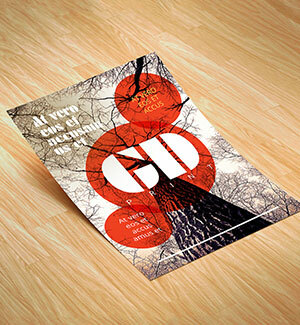 Create impact with leaflets printed in full colour on our range of Gloss or Silk paper. Whatever the message, you are sure to make an impression with our leaflets. Folded leaflets - brochures - printed on a large range of stocks, in a variety of sizes. 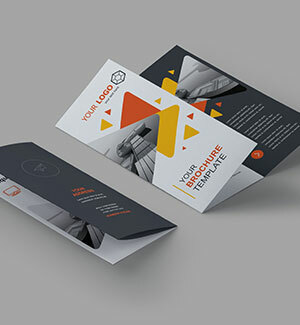 Brochures can be laminated for maximum impact. High quality leaflets and flyers can be printed on a wide range of stocks, in a variety of sizes, and can be laminated for additional impact.